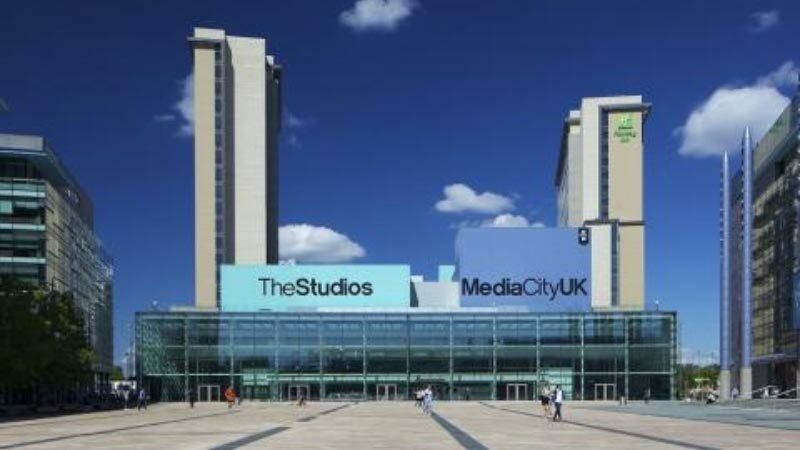 Manchester, UK – 21 June 2016 - dock10, the leading media services business at MediaCityUK, announces today that is has recently extended its agreement with ITV Studios relating to the production of their shows in its state-of-the art studio facilities at MediaCityUK. In addition the new contract provides a national framework agreement for ITV Studios and its owned production companies, to bring further shows to dock10. The original contract with dock10, agreed at the start of 2013, has been extended for another three years, resulting in ITV Studios securing studio space for its core MediaCityUK based productions. The five core shows covered are: Judge Rinder, Jeremy Kyle, Countdown, Emergency Room and University Challenge, all of which are produced by ITV Studios teams on campus at MediaCityUK. These shows alone deliver hundreds of hours of programming out of the north of England. Mark Senior, CEO, dock10, said: "dock10 has built an excellent relationship with ITV Studios over the last three years. We are delighted that we will continue to host the core high profile shows here and also hope to attract additional productions from ITV Studios teams around the country." Sally Debonnaire, Director of Production, ITV Studios adds: "dock10 is an important part of our production at MediaCityUK and we’re pleased to continue our relationship with them. As ITV Studios grows with further productions out of the north of England we hope to explore more ways of working together over the coming years."